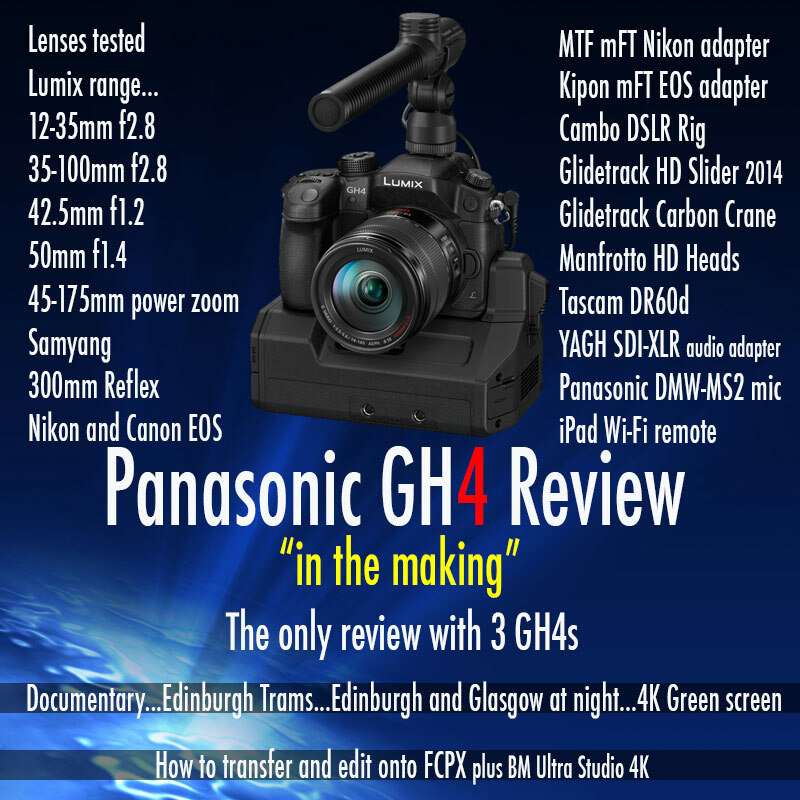 Rick “JVC have come out fighting with four 4K cameras heres a video produced by Rick Young at Movie Machine. 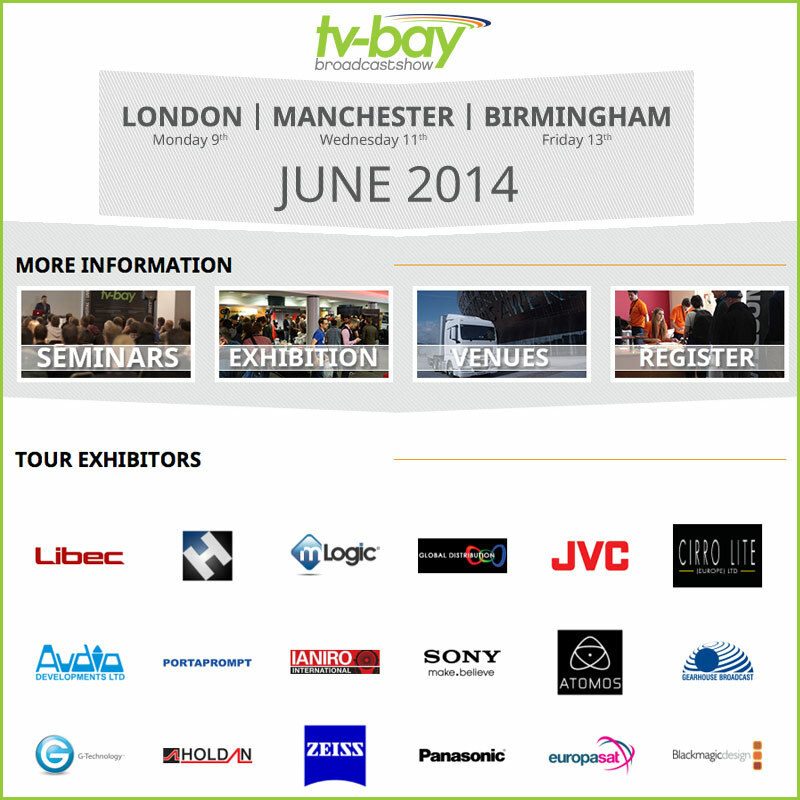 At NAB 2014 JVC showed 4 different 4K cameras. 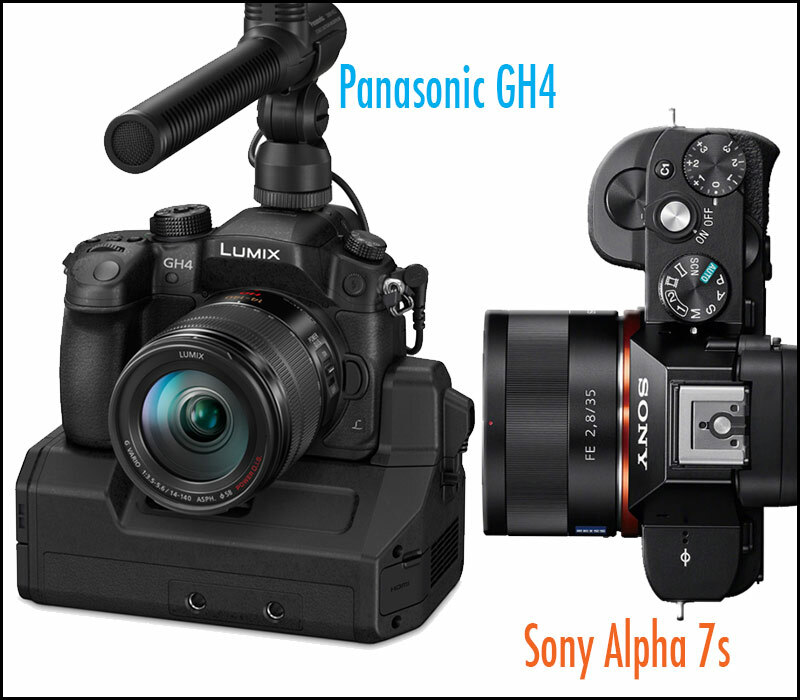 While they referred to these as concept cameras, it was also stated that some of these 4K cameras will be available later in 2014. Sounds like these concept cameras are fairly far along in terms of development – and not that far off from production. Starting off with Friday at Edinburgh filming up at Calton Hill with the GH4s and then onto Princess street to film the trams. 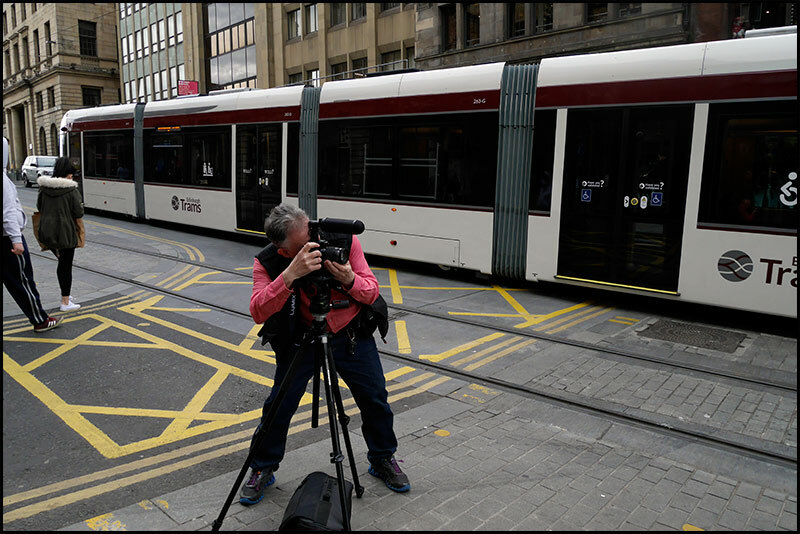 The new Edinburgh tram system will be online on the 31st of May 2014, I hope to bring you the press day with some interesting footage filmed with both GH4s for my GH4 User Review. 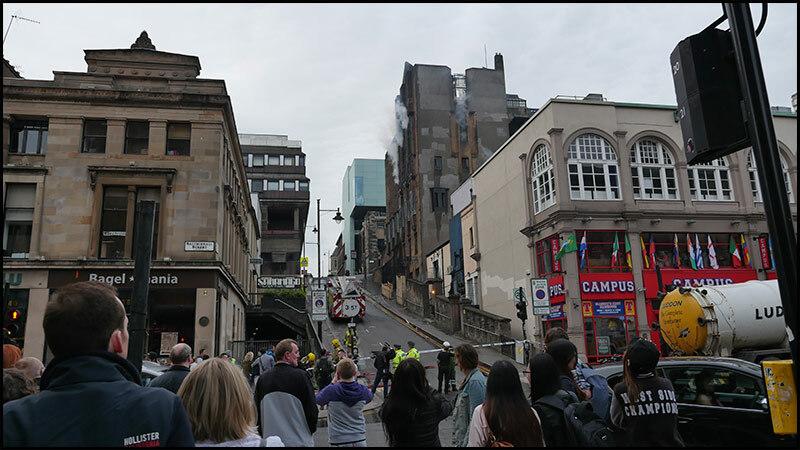 At the end of my day in Edinburgh came the very sad news that the Glasgow School of Art had become victim to a fire, a school known throughout the world for its Charles Rennie Mackintosh building. 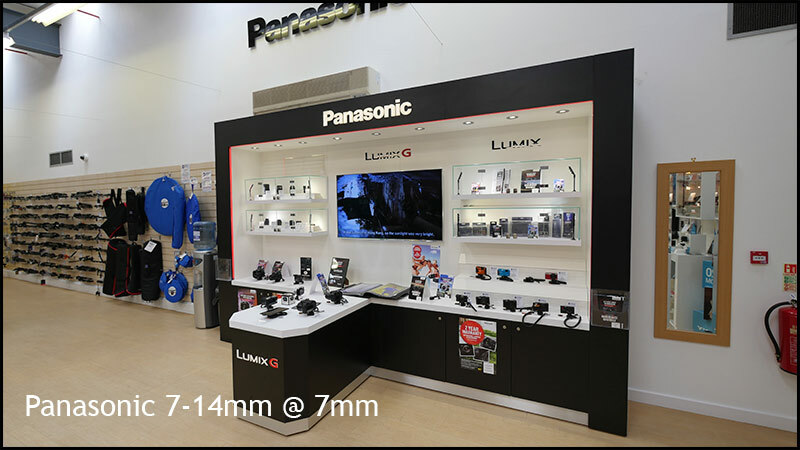 Decided to whizz down to Norwich in the county of Norfolk…370 miles from Glasgow to pick up my new Lumix 7-14mm f4 WA Zoom lens and a bargain. 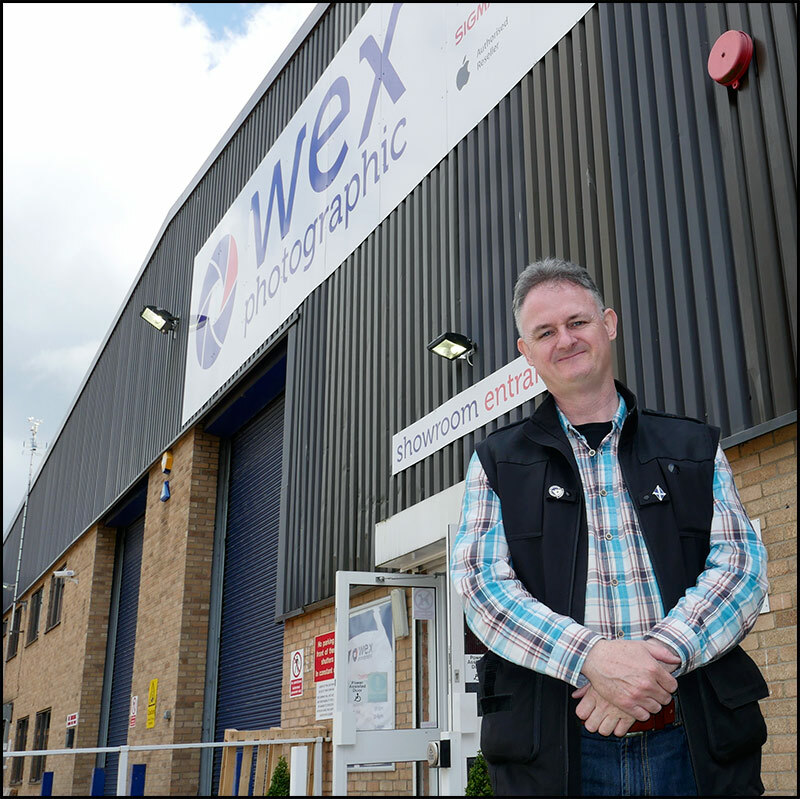 This in indeed a cracking photographic shop…WEX is not just an online shop but has a 7 days a week showroom including bank holidays…A photographer’s Aladdin’s cave. 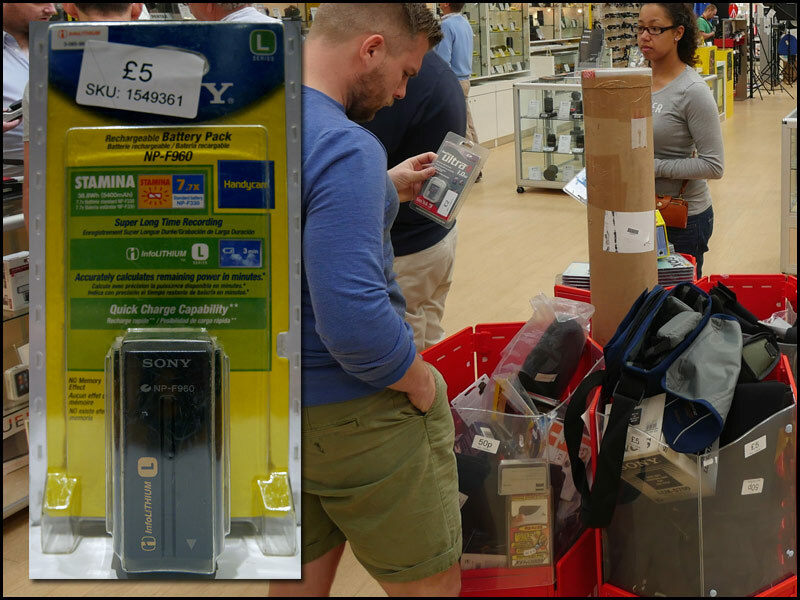 In the end of line bin I got this new Sony NP-F960 “L” battery for a fiver…it still sells for £164 in some internet retailers. This will power my LEDGO camera light for about 4 hours…a bargain indeed ! In between editing for a client I am filming for the GH4 User Review using my 2 GH4s one with YAGH and the other to film my PTC’s with. What is 4K? How can you get great wildlife footage from a DSLR? What does broadcast quality mean? How can you get amazing aerial shots on a budget? What do you need to take slow motion video? 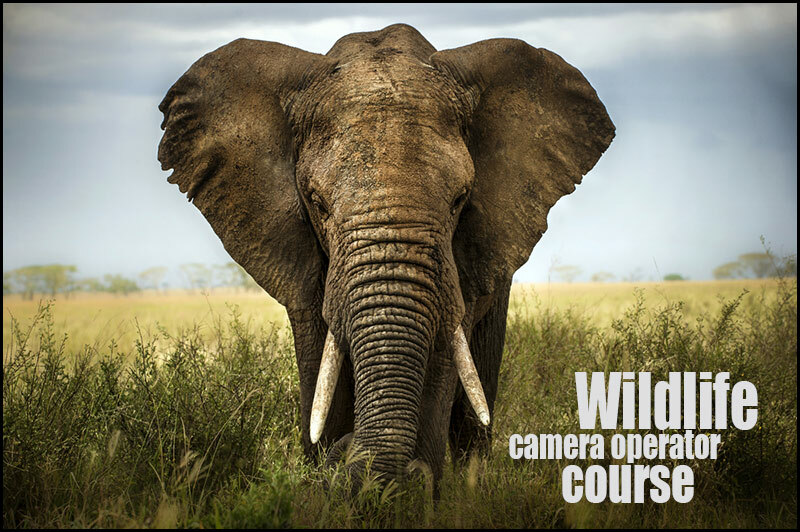 Whether you are hoping for a career as a professional wildlife camera operator or want to film wildlife as a fascinating hobby, this course will arm you with the knowledge and techniques to create stunning shots and sequences. 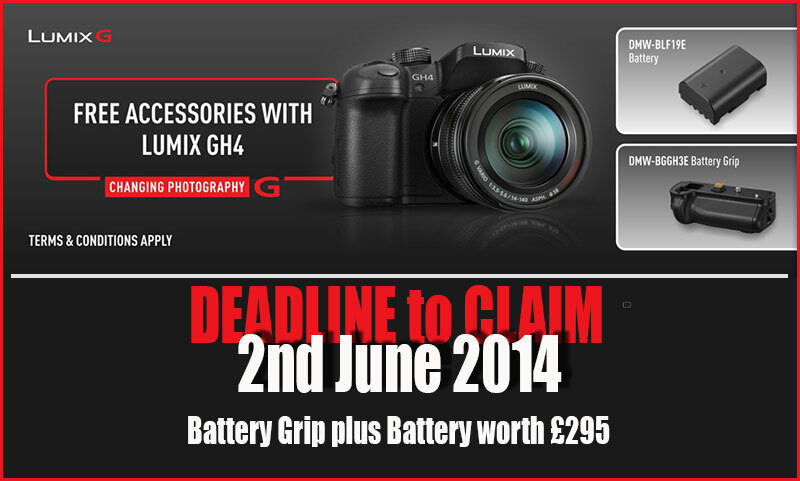 As camera technology advances apace it can be difficult to know what equipment to use (and then how to use it! ), with a high tutor to student ratio, this course is unique in content and value for money. 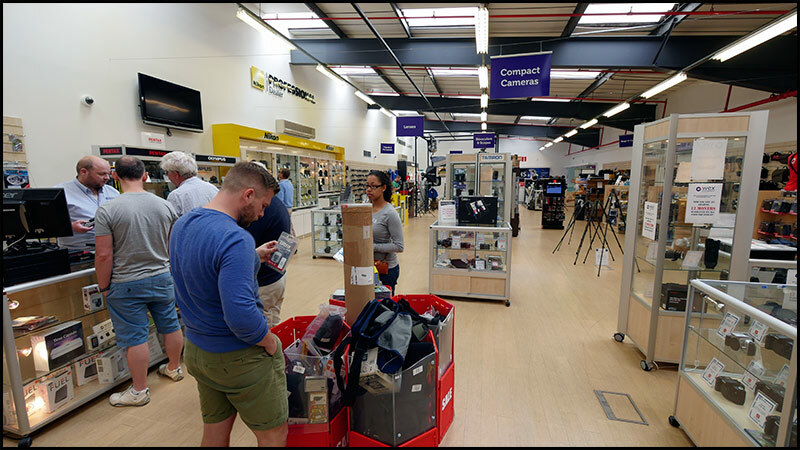 The weekend introduces the latest technology and camera systems for those who may upgrade their equipment in the future or have yet to buy a camcorder. The knowledge gained will help you choose and use the right gear for your purposes and will save you wasting money on unnecessary or inappropriate technology. The Creative Camerawork element will help you improve your techniques under expert instruction. The course starts with a discussion about the latest camera technology and is then split into hands-on workshops exploring various aspects of camera use in wildlife film-making, including: wide angle, telephoto, macro, scopes, slow motion, time lapse, 3D, aerial solutions and creative techniques. It is taught by wildlife film-maker Mike Linley, Piers Warren – Principal of Wildeye, independent wildlife filmmaker Adrian Cale, Simon Beer – a video camera specialist from Production Gear Ltd.and high speed camera specialist Jonathan Jones. 8.30pm – introductory chat – who we are, who you are, and what we will be doing this weekend. 10pm – time to relax, chat with new friends, and watch wildlife films in the viewing lounge. 11.30am – Workshop 1: Macro – using special macro lenses you can get huge close-ups without having to get too close to the subject. This is also an opportunity to practise using sets and lighting techniques with some of our photogenic subjects such as leopard geckos, giant spiny stick insects, chameleons and more. 2pm – back to basics – a run through all the controls and functions of modern camcorders including a guide to photographic techniques such as white balance, exposure etc. 2.30pm – Workshop 2: New Technology – Immerse yourself in the very latest innovations changing the face of wildlife filmmaking, including hands on experiences with RED 4K cameras, Video DSLRS and learn how to use prime and zoom lenses to get the most from them. Shoot and process 3D with compact GoPro cameras. 5pm – Workshop 3: Time Lapse and Scopes – using DSLRs to create amazing time lapse sequences. Plus the use of digital video microscopes. 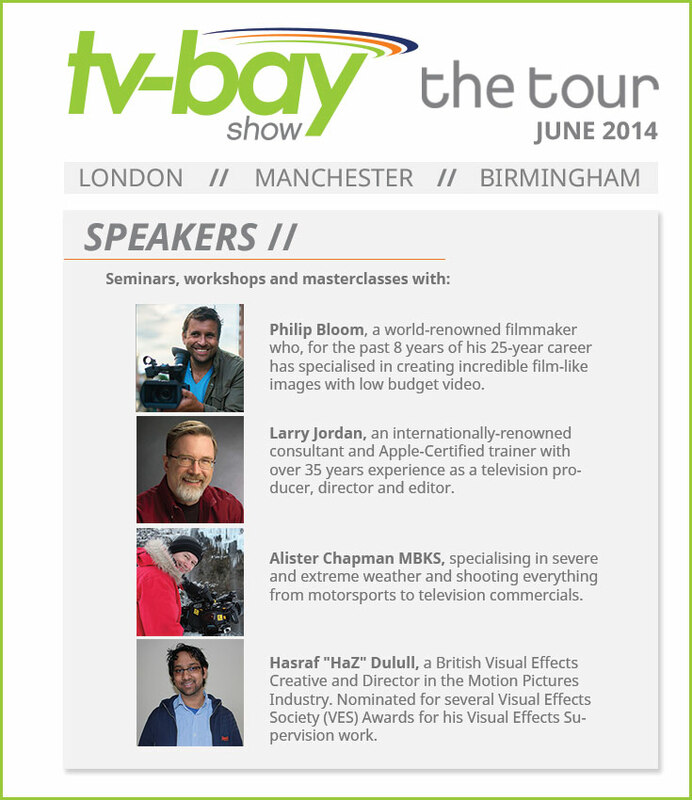 9.30am – Workshop 4: Slow motion – the use of high speed cameras for slow motion effects. 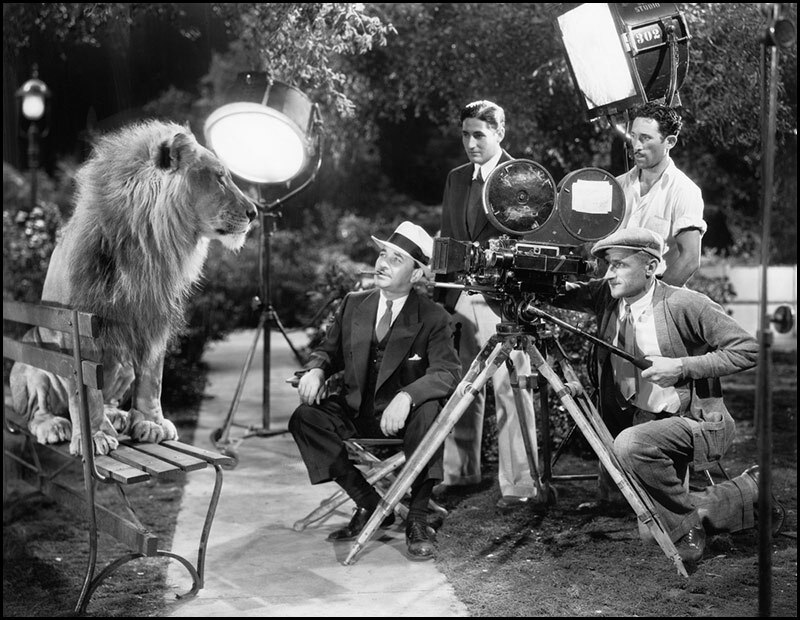 11.30am – Workshop 5: Creative Camerawork – composing shots, perfecting pans, shooting for sequences – practising techniques that will improve your footage immensely. 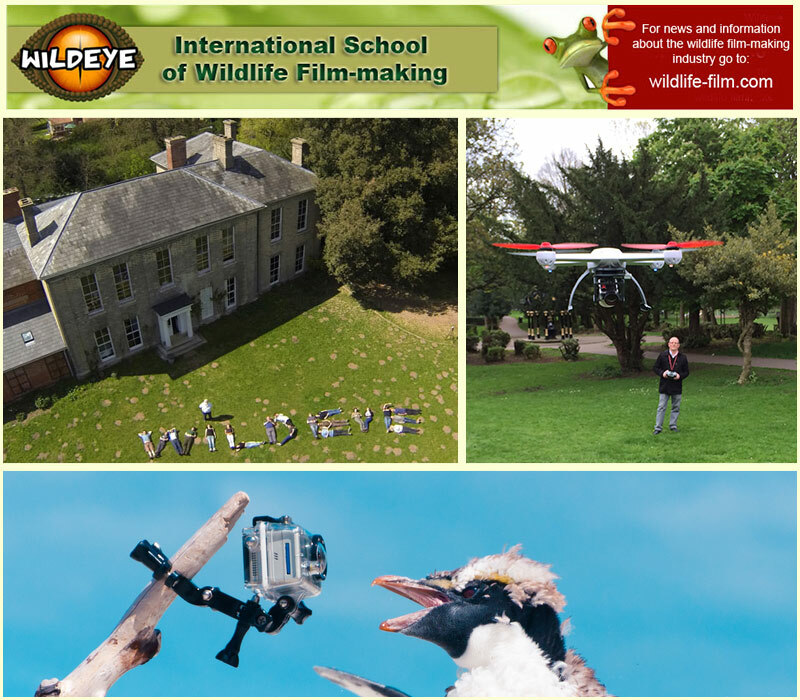 2pm – Workshop 6: Aerials – get hands on experience of aerial filmmaking with lightweight small unmanned aircraft – we are the only wildlife filmmaking course taking you to new heights! 3.30pm – Viewing favourite sequences from the weekend. 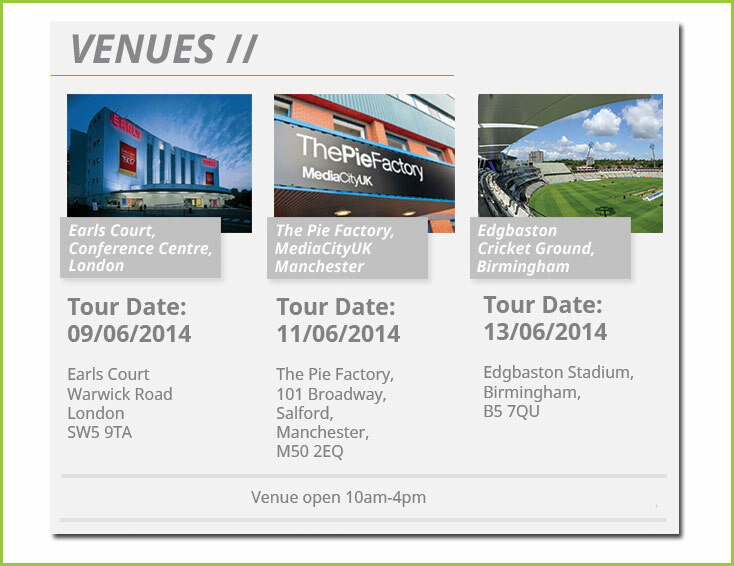 With guest speakers like Philip Bloom, Larry Jordan, Alister Chapman and Hasraf Dulull, can you afford not to attend. There are a vast array of codecs today and as an editor you can’t possibly be prepared for every eventuality mainly because every editing platform is limited as to what it accepts, FCPX 10.1.1 being a prime example. I have a Panasonic PX270 that decided to change the rules and give us fantastic pictures at 1080 50p LGop, FCPX as yet will not recognise LGop so you have one alternative to bring you footage in externally. 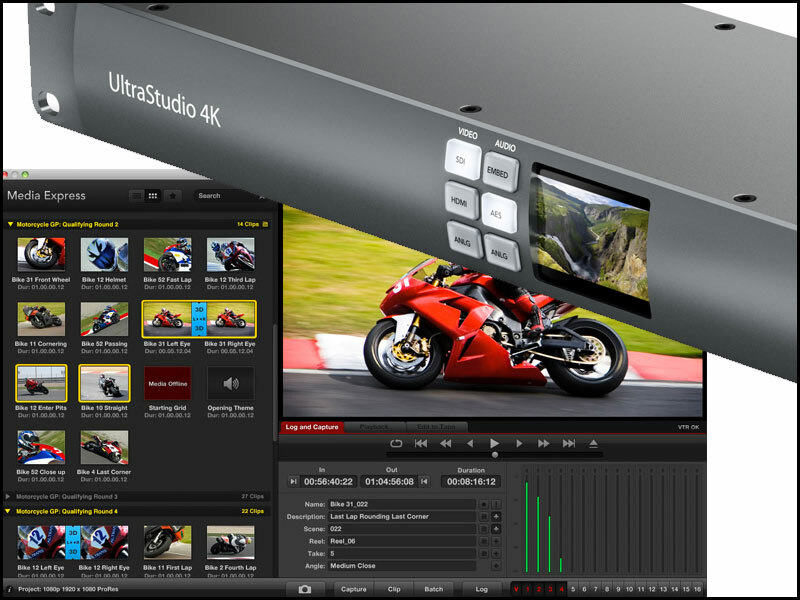 Having the ability to ingest any video format from 4K to SD is a great asset plus the Ultra Studio 4K (US4K) comes with Media Express that can finally import 1080 50p footage. I already had the Ultra Studio Express which I sold to a good friend so I was eager to get started with my new capture and playback device. The US4K is a rack mounting unit so I decided to buy a LACK from IKEA which by chance takes 19″ units and a choice 0f 3 colours. There is a host of various BNC connectors on the back some of which I have never seen before and are a tad confusing. The 2 analogue XLR outputs are for monitoring purposes but hold one dark secret…they don’t match up with the HDMI output causing a lag in the sound. It took me till 3am last evening to sus out what was happening but the short version is as follows. 1. Analogue XLR sound… out of the US4K does not match the HDMI feed. 2. The only way to match the HDMI feed is to take a digital audio feed out your TV monitor to a sound bar with a DA input, this cures the sync problem. 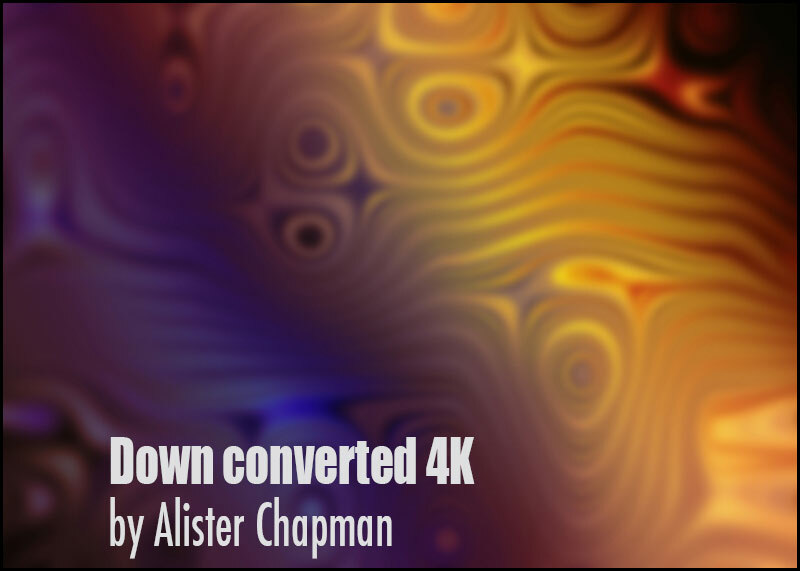 Blackmagic need to update the US4K drivers to include a latency feed for the analogue sound out, then you can tweak the sound to get rid of the lag. 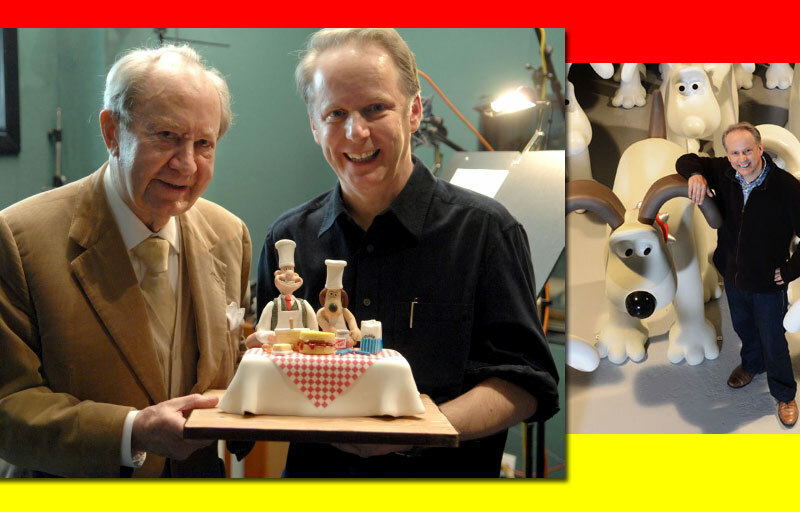 Very sad news indeed that veteran actor Peter Sallis (93) has not been able to record a Wallace and Gromit for over 4 years. Peter is suffering from macular degeneration which is an age-related painless eye condition that generally leads to the gradual loss of central vision but can sometimes cause a rapid reduction in vision. 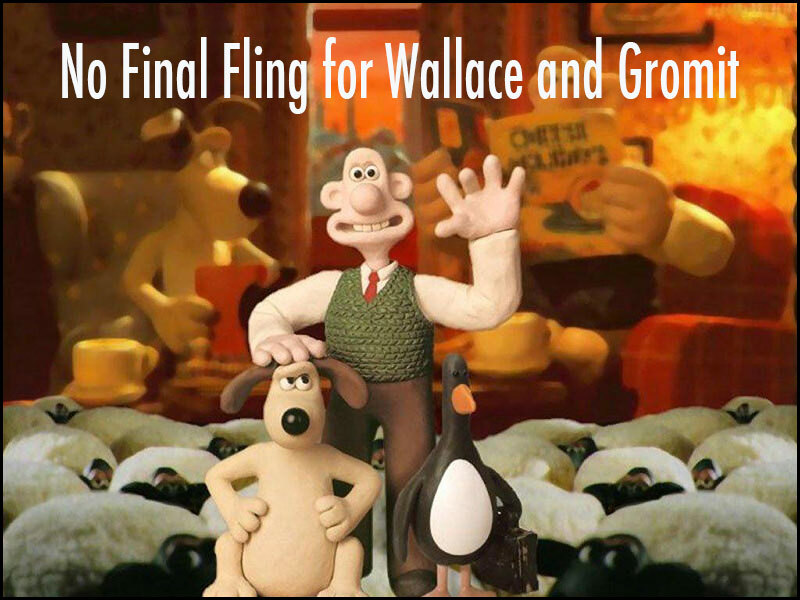 As filmmakers we are very well aware of how important our eyesight is to us and for actors like Peter who have developed and made the character of Wallace and Gromit so iconic not to be able to read his scripts any more is very sad indeed. “Peter is not too well. It’s a big question for us, whether to keep going. We have got an understudy who has stepped in sometimes, Ben Whitehead, a young actor in London. He actually started off doing the stuff Peter didn’t want to do, like video games, or if we needed a voice for an exhibition. He was doing some of the voices on The Curse of the Were-Rabbit and stood in for Peter sometimes. He’s quite convincing. Some people have spotted it and have said he doesn’t really sound like him [Wallace], but he’s getting good.